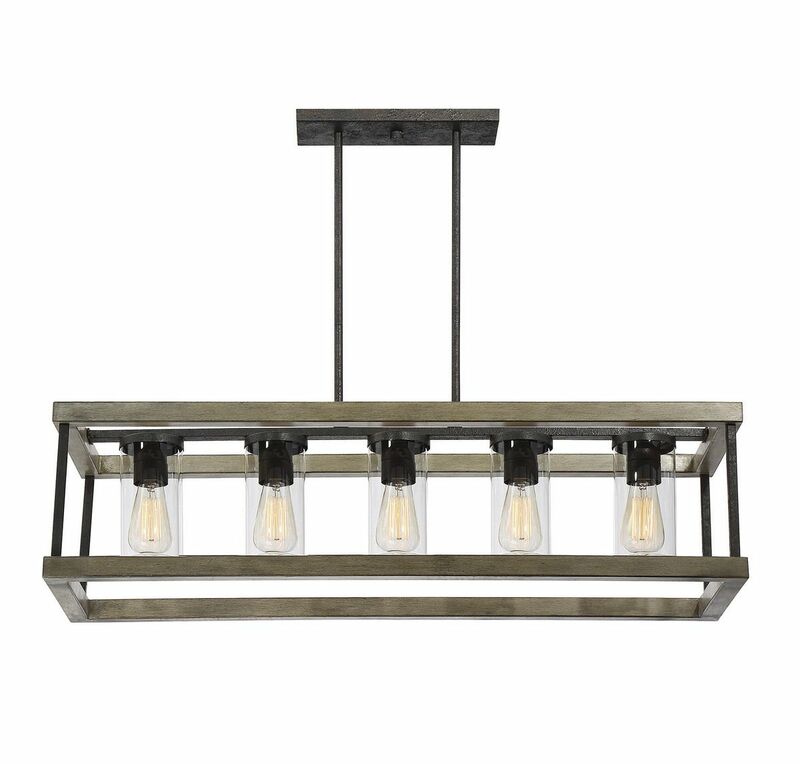 Bring chic rustic-style lighting outside with the Savoy House Eden 5-light rectangular chandelier! 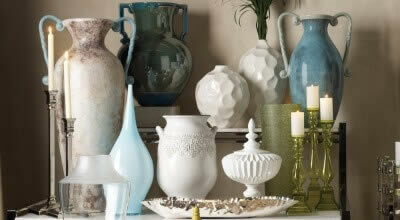 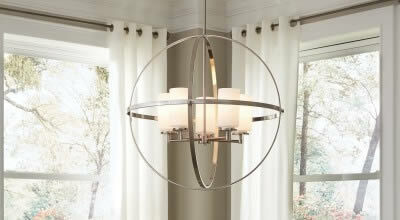 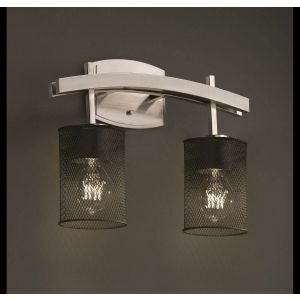 Exposed bulbs are protected by clear glass cylinders and flanked by a frame in a textured Weathervane finish. 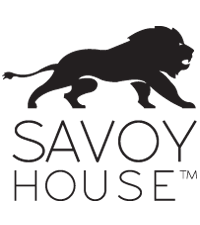 Damp area rated, so it can be used in covered outdoor areas only. 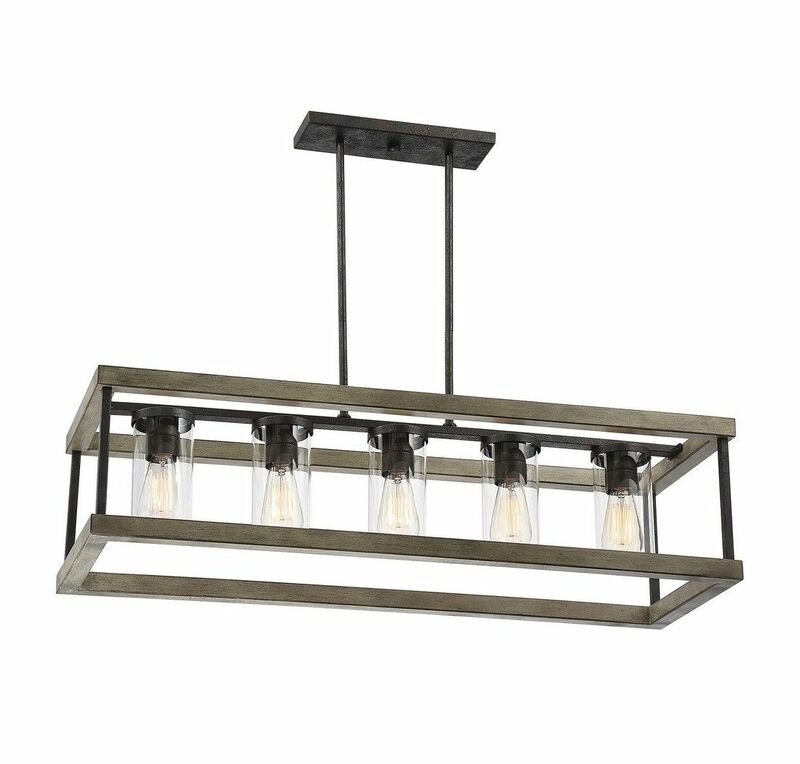 Looking for high end outdoor lighting to turn a porch or patio into a beautiful exterior living space? 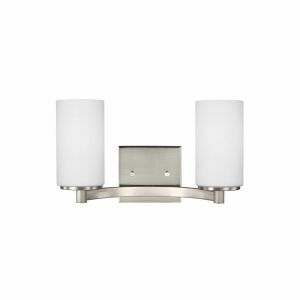 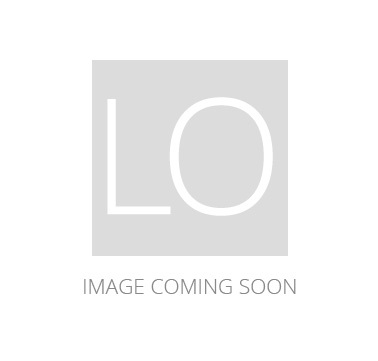 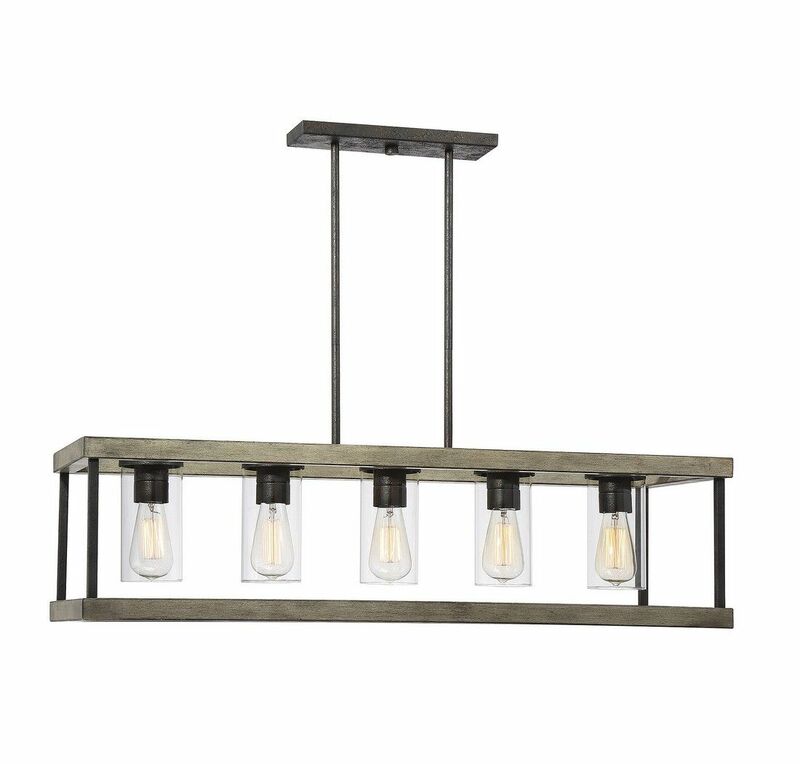 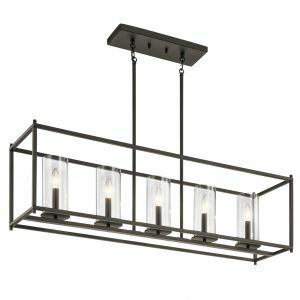 The Eden 5-light outdoor rectangular chandelier from Savoy House is a great choice. 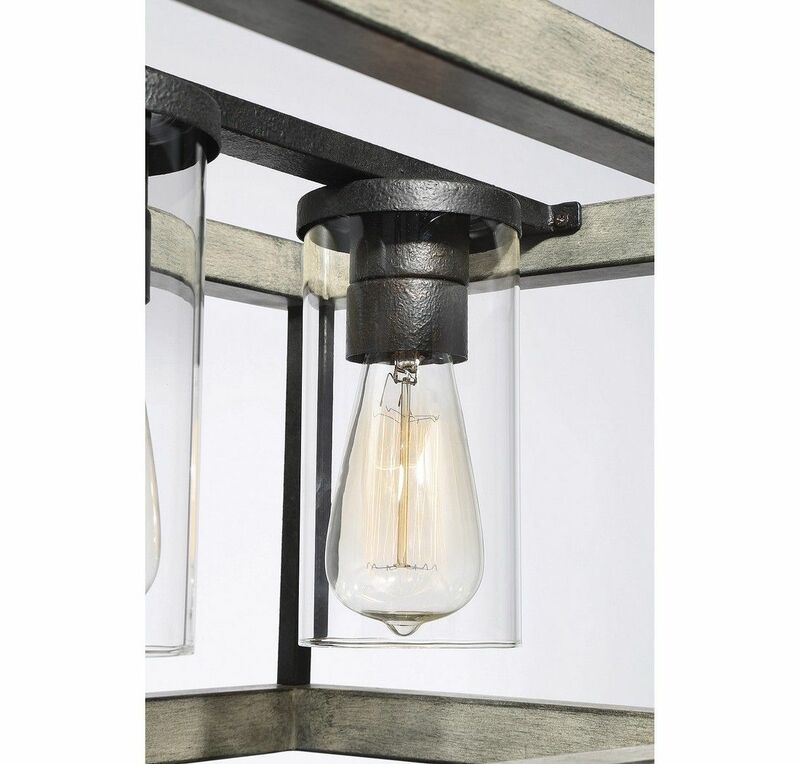 This gorgeous exterior light fixture features a rectangular metal frame coated with a Weathervane finish to give it a wonderfully rustic wood look. 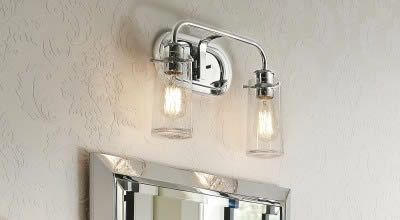 Exposed bulbs are protected by clear glass cylinders mounted on a metal bar running through the center of the fixture. 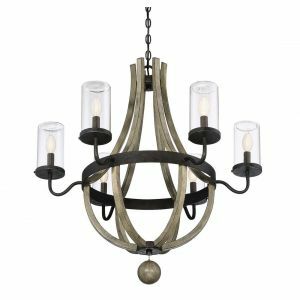 This garden chandelier is damp area rated, so it's built to withstand the elements when enjoyed in a covered area. 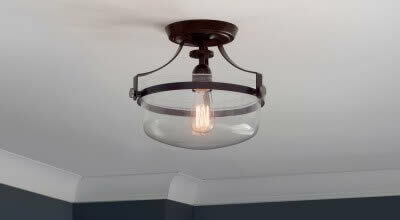 It offers a hanging height from 13" to 67", and its canopy is adaptable for sloped ceilings. 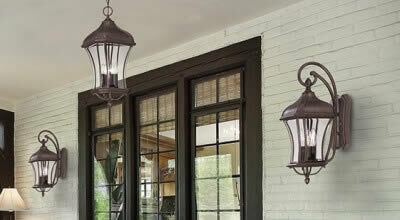 It's the ideal outdoor porch lighting for spaces with rustic and transitional decors. 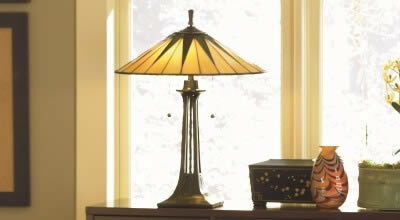 Special Price $68.00 Originally $85.00 $17.00 Savings! 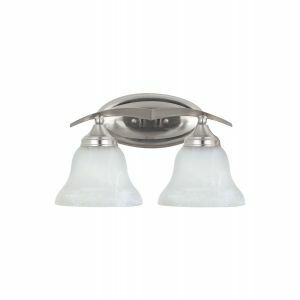 Special Price $81.60 Originally $102.00 $20.40 Savings!